The popularity of the Wii goes way beyond just those of us who talk about games on a daily basis. Nintendo has successfully infiltrated demographics that would not have normally contributed to the millions of consoles sold since 2006. The Army is no stranger to using the power of videogames to further its goals and the Wii can create another endeavor for the armed forces to embark on. Douglas Few from the Idaho National Laboratory noticed that until the popularity of the Wii took hold, the only real way people interacted with field robots was with a laptop or another device that isn’t as intuitive as the Wii remote. He describes a soldier in the field who may be trying to find a bomb focusing all their attention on the screen and the complicated controls required to operate the robot. 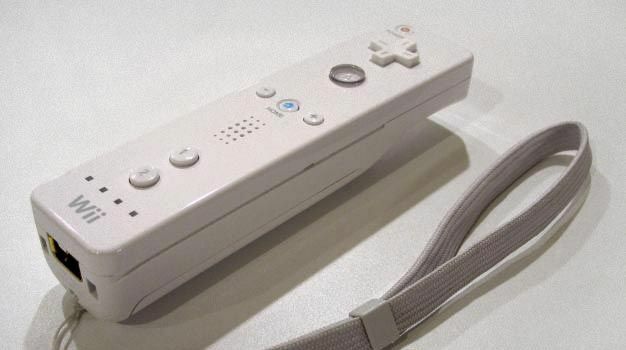 The technology inside the Wii remote such as the accelerometer and the infrared beam makes moving the robot much easier. Currently the scientists use the infrared beam to select a spot for the robot to navigate to. The buttons on the Wii remote can be used to toss grenades or sweep for mines. Doing this only calls for a team of two to complete an objective. The robot is a ways off from being combat ready but the ideas have been planted for Wii remote controlled battalions.